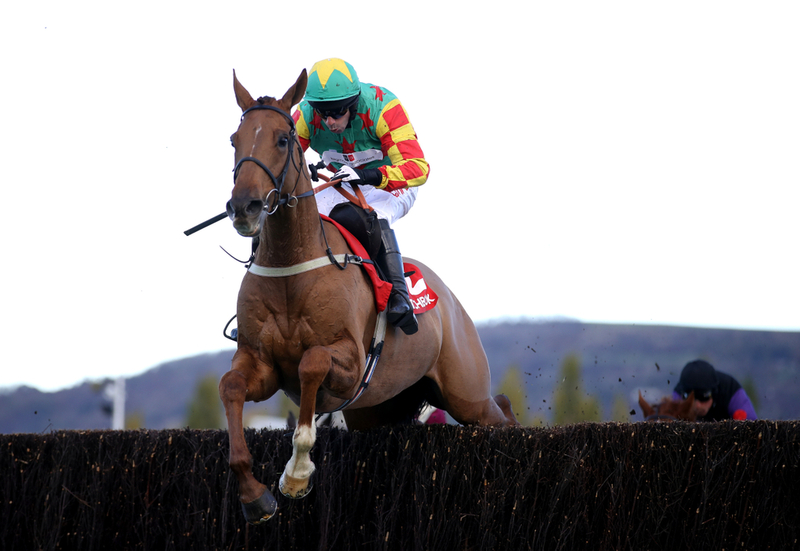 Lil Rockerfeller who has been sent over fences this season has been moved back to hurdles for the remainder of the season after falling and not living up to the standards that his trainer Neil King thought he would be at. His next approach for this season will be in the totepool National Spirit Hurdle at Fontwell and this a contest he is looking to win for a second time in his career. The eight year old is one of the few horses in the sport that has won over fences, hurdles and in an actual flat race not just a bumper contest. The highlight of the Neil King trained gelding was when he finished second in the Grade 1 Stayers Hurdle at the 2017 Cheltenham Festival. This year over fences he got off to a really respectable start, with a big question mark over his jumping he managed to turn the tables and land a quick fire hat trick in what must be said weren't the strongest of races. Since then he has gone on to unseat his rider and finished a tailed off third of four runners in a Grade 2 at Ascot and although he is a novice chaser there are far better out there this season that will outclass the eight year old if stepped up to face them. (Credit At The Races) King said: “He remains a very smart horse over hurdles and has been in tremendous form from his win at Goodwood on the Flat in the summer to his three wins over fences. “He has had a little freshen up and will go out hunting next week – then he will come back for the National Spirit at Fontwell, and all being well go for the Stayers’ Hurdle after that.